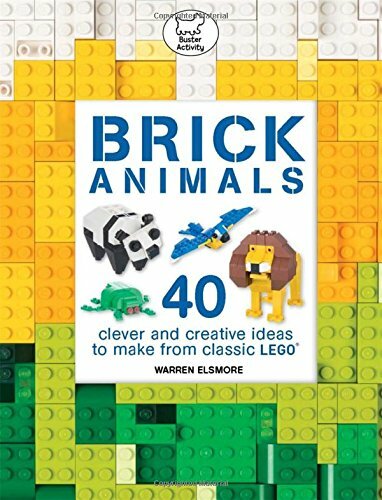 Colour is important for some of these animals, although the coloured bricks available in the CLASSIC boxes would not often be the right ones - that's when having multiple CLASSIC boxes comes in handy! Of course, when you're building these models yourself you can change the colours according the bricks that you have to hand. Having fun is the most important thing!